9’x2′ – Our Full Color 13oz Scrim Vinyl Outdoor Banners Offer Extreme Durability. 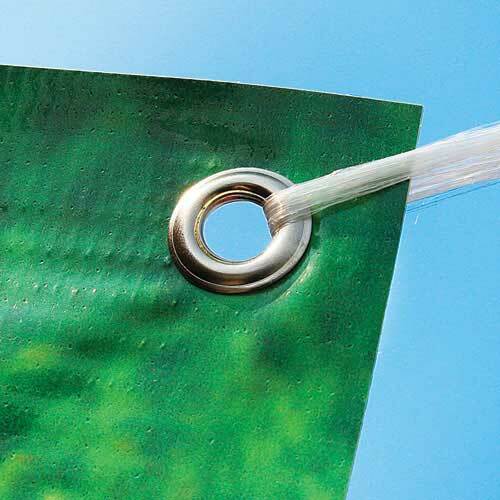 The extreme durability on our outdoor banners come from three factors. First 13oz scrim vinyl banner material is designed to endure extreme weather conditions. Second the optional hems that we apply on either top and bottom or all sides increase the extreme durability on our outdoor banners. Third the ink that is used for printing the banners is permanent and endures the constant exposure to the Sun, so it won’t fade away in outdoor conditions. 9’x3′ – Waterproof Vinyl Outdoor Banners for Long-Term Use. Our banners are great for long-term outdoor use. One other feature of our outdoor banners is that they’re made of waterproof and durable vinyl material that make them impervious to rain damage. They hold up very well in windy conditions. The ink that is used in printing the banners is resistant to fading in direct sunlight. 9’x4′ – Outdoor Banners For Retail Industry. 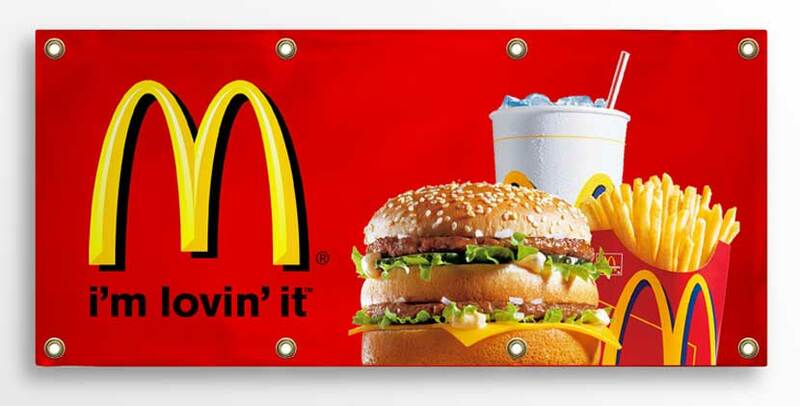 Our outdoor banners are used by many companies in the retail industry as well. The retail industry is a highly competitive industry that requires to apply all possible ways to advertise. Our full color outdoor banners are a great way for store fronts to draw attention to your store, promotions and new products.